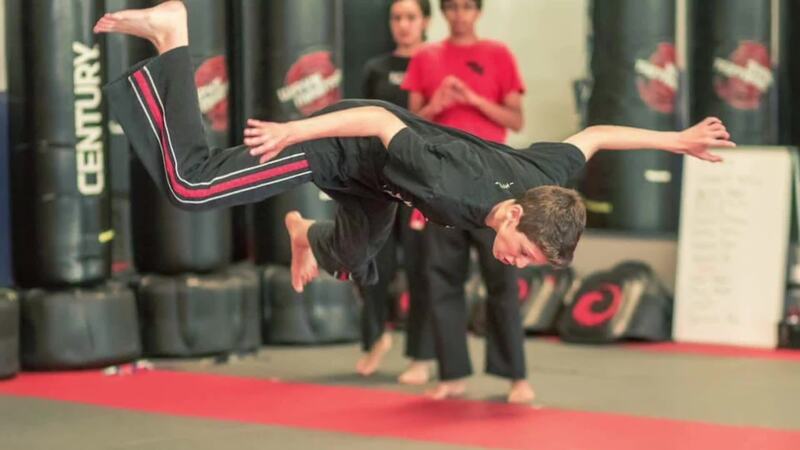 Professional Martial Arts Training Designed For All Ages in Boca Raton! Start Your Journey With Us In Boca Raton Today! Welcome to American Professional Martial Arts, where we're bringing Boca Raton high-energy classes for all ages. Our team is proud to work with everyday men, women, and children who are looking to stay active and take on a total-body challenge. 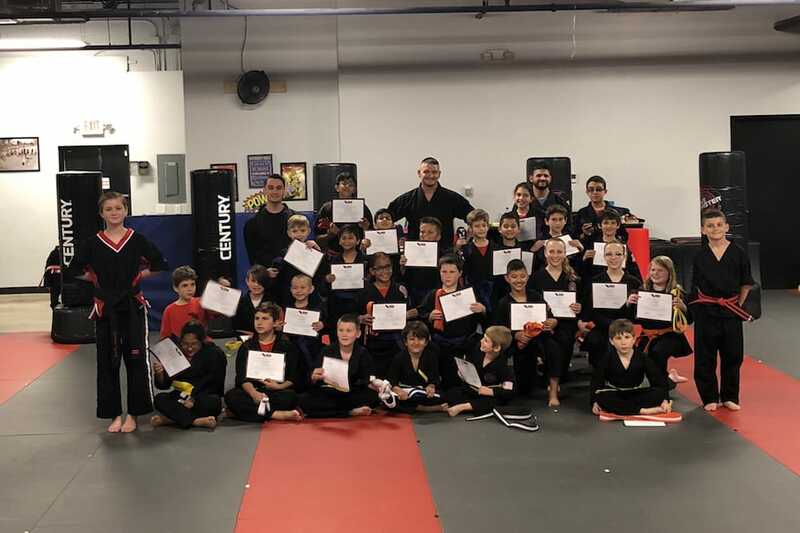 We are a proud Roufusport affiliate and offer kids martial arts classes built around the renowned HYPER Pro Training System. Whether you're looking for self-defense or better health and fitness, we've got you covered. Take the first step today by filling out the short form on your screen. We'll reach out right away to discuss our current trials and online offers! Why Is Martial Arts Training Right For You? 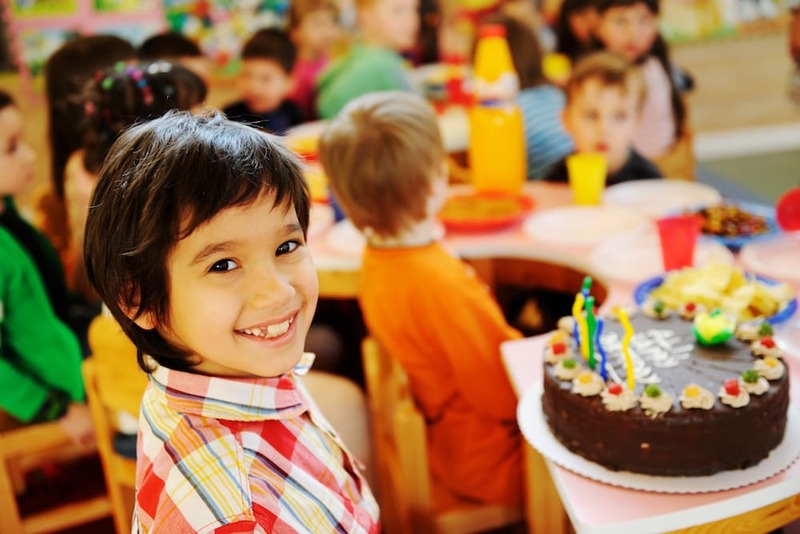 It doesn't matter if you're a young child just getting started or an adult athlete seeking a black belt. Our system is designed to help you build confidence one step at a time through a series of accomplishments and belt progressions. Martial Arts training takes dedication. It goes beyond the physical tools of kicks and punches, challenging you to use your mind as a tool in coordination with your body. After just a few classes with us, you'll notice the difference in everything you do. No one wants to use their self-defense training in a real-world situation. But if you find yourself in the face of danger, you may not have a choice. We're here to help you stay safe with a core set of defense skills for any threat. At American Professional Martial Arts, you'll make friends from day one. We are proud to foster an environment of collaboration and teamwork, and just like neighbors, we learn to lean on each other in pursuit of mental, physical, and emotional growth.